Asiatic Carpets is one of Ankleshwar's Leading Carpet retailer store, selling a wide range of carpets. Asiatic Carpets is Authorized Dealer of Kurl-On LTD.
Our furnishing products include Flooring Carpets, Bed Sheets, Blanket, Sofa and Cushion Cover, Towel, Doormat, Curtains, Mattresses, Area Rugs, Durries, etc. 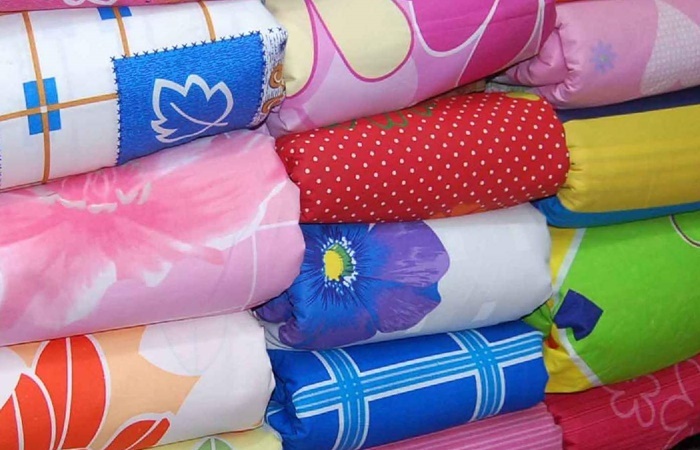 We are committed to providing quality Materials at highly Competitive prices for our customers. Asiatic Carpets offers an excellent range of quality carpets for the best price in the market. Our aim to give all customers the best value for money with every purchase. Our vast product ranges and great purchasing power allow us to offer such quality with the best value for money. We believe in a quality service and free, honest advice with our sole aim of helping you choose the right product for your individual needs. Have any question or query? 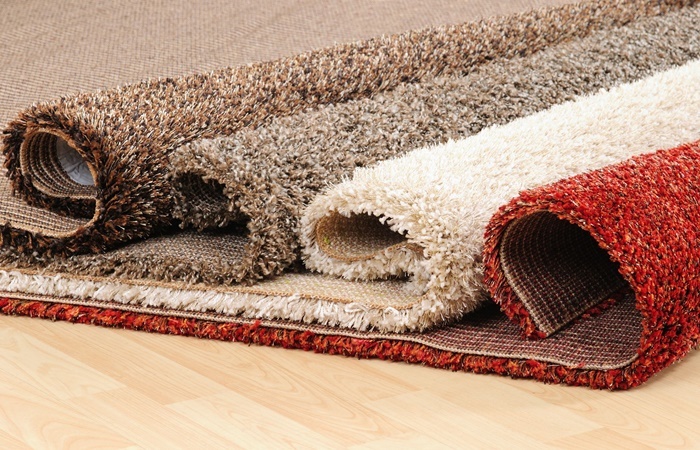 We offer all types of Flooring Carpets from luxury to discounted carpets. 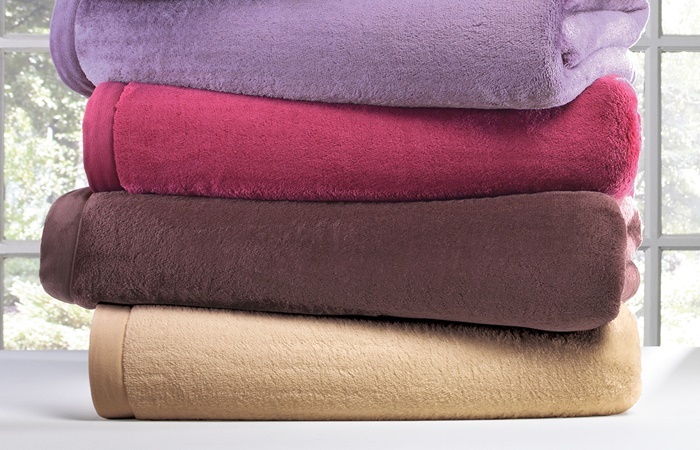 Discover the many reasons you can be proud to buy your Blankets from Asiatic Carpets. Give your bedroom an instant makeover with one of our many beautiful quilt cover sets. 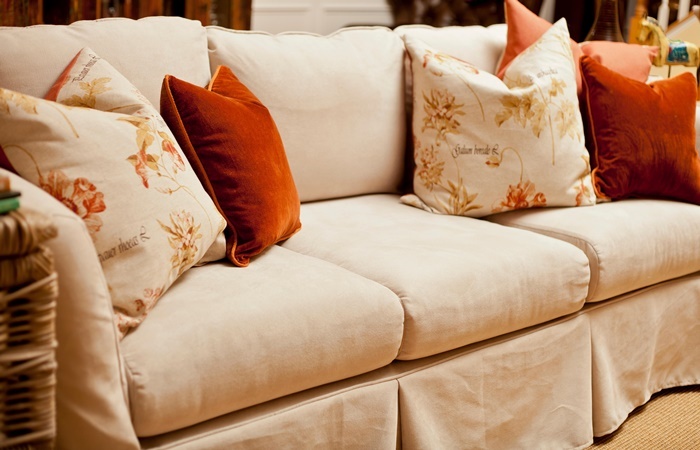 Best Sofa and Cushion Cover to makeover your beautiful home. 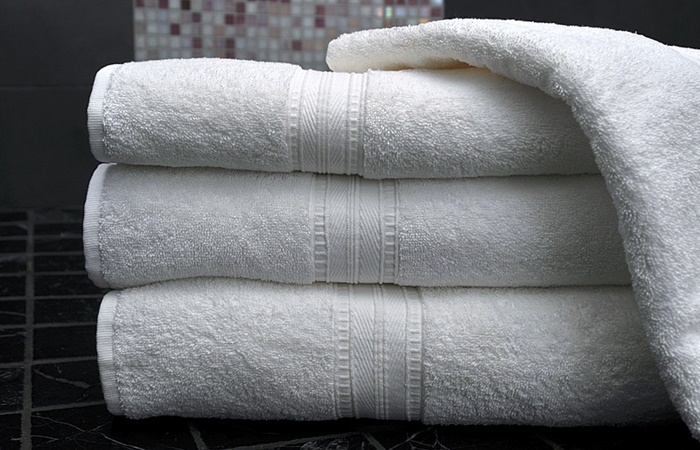 Our new and improved towels collection with the variety of choices. 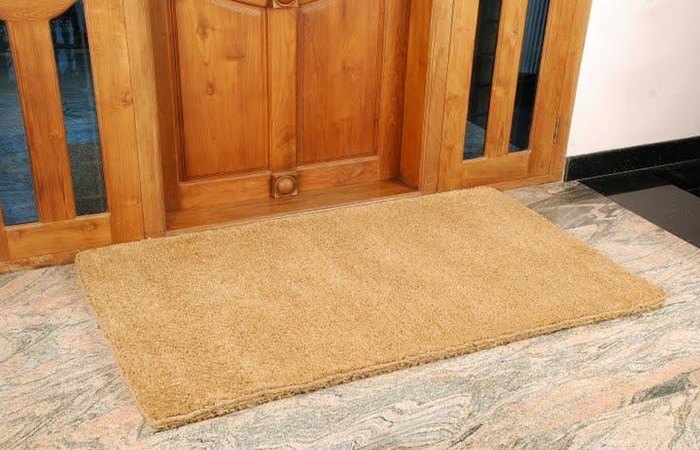 Find the variety of Doormat at Asiatic Carpets. Copyright © 2014- Asiatic Carpets All rights reserved.